HTC released its earnings report for Q1 2015. The Taiwanese manufacturer posted a quarterly net profit of $11.8 million from $1.36 billion of revenue. HTC deemed the launch of the One M9 and One M9+ during the quarter as successful. The partnerships with Under Armour and Valve in fitness products and virtual reality respectively were also noted. Gross margins for the past quarter were 19.7%. That’s less than the 21% for the same period a year ago. 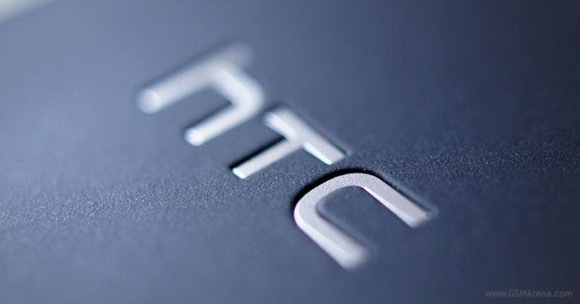 Going forward, HTC expects revenue in the range of $1.5 billion to $1.67 billion. Gross profit margin is expected to range between 23% and 23.5%. Overall, the next quarter will be really important for HTC. Q2 will be the first period of full availability for HTC One M9.